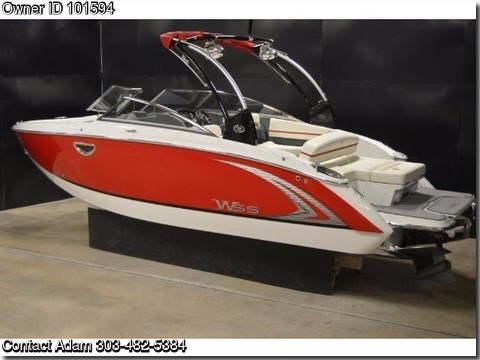 Boat is located in Denver,CO.Please contact the owner @ 303-482-5384 or adam1847@gmail.com...2016 Cobalt R5 WSS Surf - Only 33 hrs and loaded with every option. Need to sell do to work relocation. Volvo 380 Engine with Volvo forward drive. Custom Phoenix Trailer, Electric over Hydraulic brakes, with 3M Rock Protection on all surfaces.